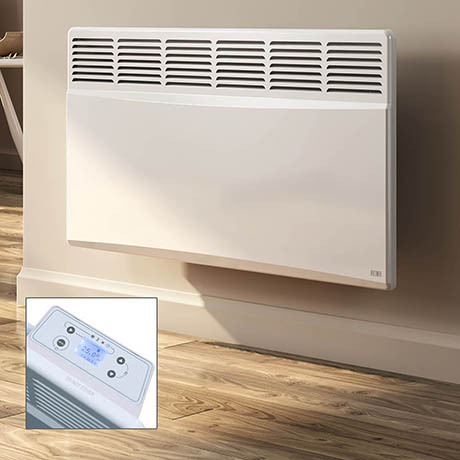 The Optima is a wall mounted convector radiator that is designed to be wired into a fused connection unit. It features a digital control panel with a 7 day programmable timer and is fitted with a low temperature heating element with safety thermal cut out. The Optima measures 450mm high and is available in various widths to suit most spaces.